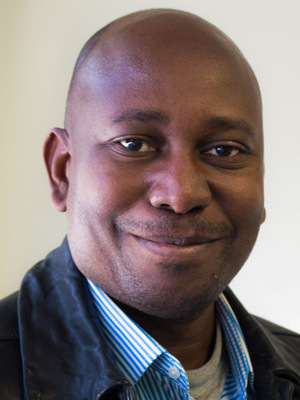 Seydou Traore (MD), program director for HP+ Mali, has over 20 years of experience in international development. Initially trained as a physician, Seydou has worked in health sector capacity development, HIV, malaria, and reproductive health/family planning. His experience includes capacity development for local organizations; community health systems strengthening; and support to community health workers for family planning provision. He has also worked to reduce stigma and increase health service access for key populations affected by HIV. Before joining Palladium, Seydou was director of operations for a large malaria program focused on indoor residual spraying and prevention. Earlier in his career, he provided obstetric and gynecological care in one of Mali’s largest maternity centers, Hamdallaye Bamako, and in community health centers in the capital. Seydou has a medical degree from the Faculty of Medicine of Pharmacy and Odontostomatology in Bamako, Mali.